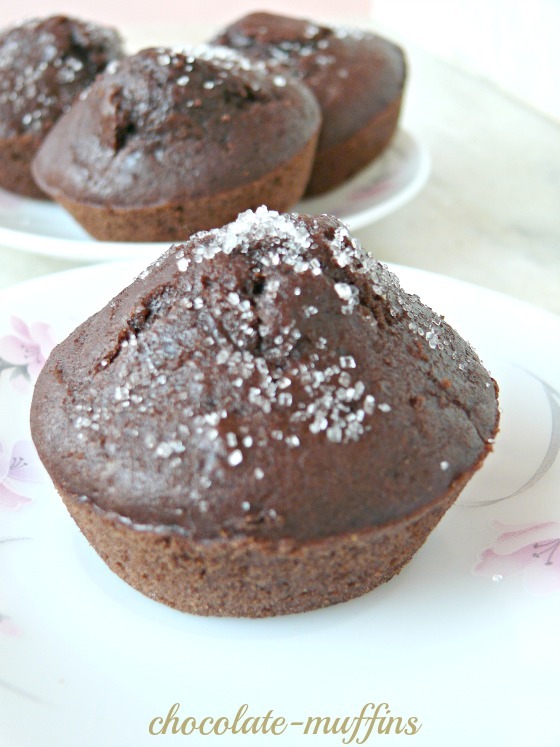 This is the recipe for eggless chocolate muffins . You will think what? ‘MUFFINS’ , I have not heard it before(this is for those who don’t know the term ‘muffins’). Anyway I will explain the difference between muffin and a cupcake as far as I know.Muffins is a type of bread which can be both sweet and savory , and cupcake are like cakes that are baked in cups . It is not sweet as cupcakes and that’s why muffins comes under bread family. 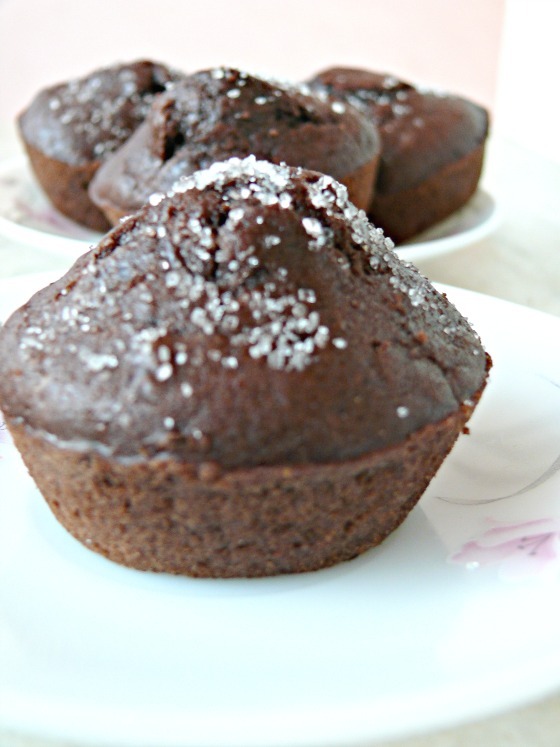 There are many variations of muffins , they are both eggless and with eggs added.Now you will be clear I think.The recipe for chocolate muffins calls for (needs) cocoa powder for its dark color and intense flavor.Baking powder is used for baking muffins and yeast is not used.Decide yourself to indulge in this chocolatey , soft and brownie muffins and give it a good try.I have added milk to make this recipe, but you can add milk powder mix it with water to the same measure as milk.Butter can added as such or can be added by melting, its your own choice.It has two simple steps of mixing dry ingredient and wet . When mixed if the mixture is lumpy , just don’t worry it will make perfect muffins.So go ahead and follow my instruction and you will have great chocolate muffins. First sieve the dry ingredients and keep aside. Then mix the wet ingredients and keep. your wet ingredients may seem lumpy but don't worry. Now preheat the oven for 10 minutes when you are ready for mixing. Now mix everything as shown . Pour the mixture in already greased tray. 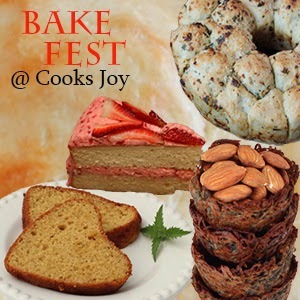 Now bake for 10 minutes and check by inserting a toothpick to come out clean. The oven timing depending upon the type of oven in use. Don't worry about the lumpy mixture it will be okay when baked.The oven timing differs from oven to oven.Grease the cup trays in advance.I have not used paper cups here you can use it and enjoy.If you want add vanilla essence for more flavor can add it according to your choice. Nice post! Will try it. of lots of useful information.